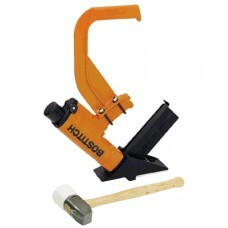 The FS155/50-A1 pneumatic flooring tool is perfect for where large areas of flooring need to be laid.. 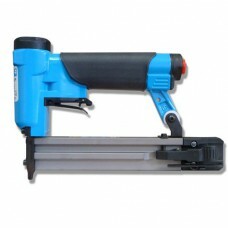 The MIIIFN pneumatic flooring tool is perfect for hard wood flooring with floorling nails. 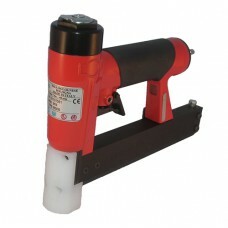 It drive ..
Pneumatic bradnailer by Fasco® for 21G micro brads. 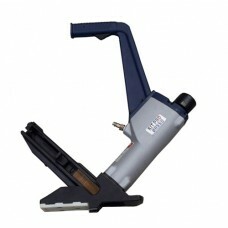 The compact size (H = 154 mm) af this micro b.. 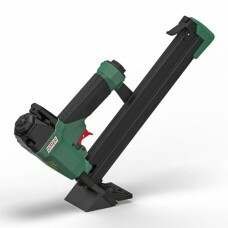 The 90.38FL2 by Omer ® is a pneumatic flooring tool perfect for where large areas of hardwood floori..